I LOVE young talent. I LOVE meeting young people who have a passion for anything creative, and a driving force to work on their craft. Brianna Brice is a name we will be hearing about. This young woman sings and acts and has an amazing voice. From the moment she walked into my studio, I was so impressed. As you can tell, she is beautiful with gorgeous eyes, and a personality that matches her looks. Oh and did I mention-she is also SMART! Something made this shoot even more special for me. 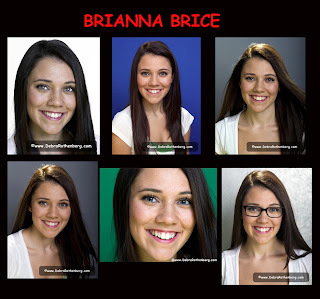 Brianna is now 17 and I first photographed her father, musician Coleman R. Brice was he was just 19 himself!